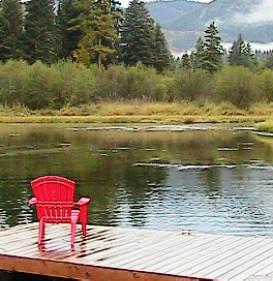 Ranch style home on the banks of the Kootenai River. Vaulted ceilings, spacious deck overlooking the river plus a 2 car garage. Nice yard with fruit trees & a garden bed. Lots of potential! Call Tracy Nicely @ 406-295-4600 or your Real Estate Professional.